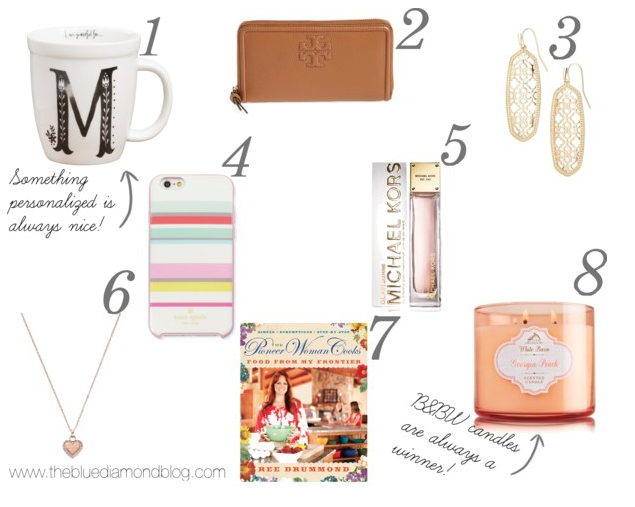 With Mothers Day about one week away, I thought it would be appropriate to share some gift ideas with y'all! Number 5 is my all time favorite MK fragrance. It smells sooo good! If you are struggling to figure out what to give your mom, hopefully this will give you some inspiration!